15 NE Hancock will be PICA's new home. 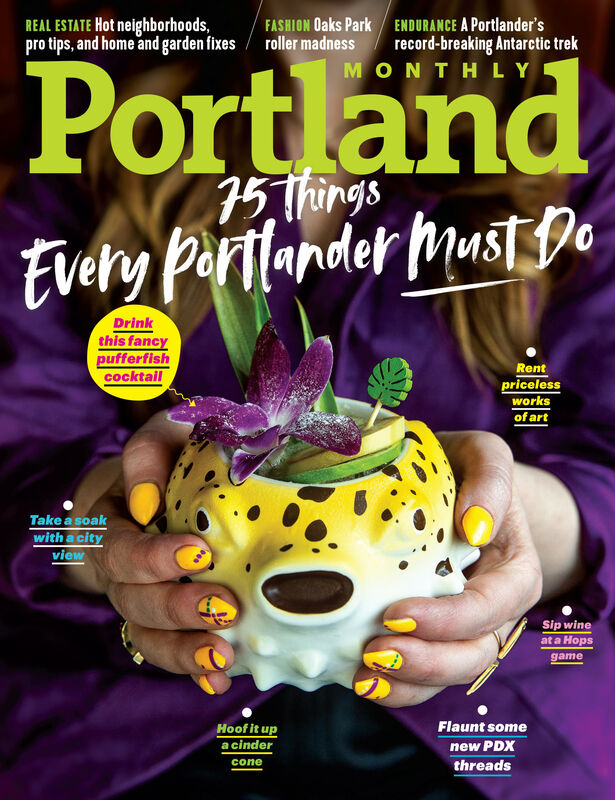 Portland Institute of Contemporary Art (PICA), the cultural powerhouse behind Portland’s annual Time-Based-Art festival, has found a permanent new home—a 16,000-square-foot space in inner Northeast Portland. Furlotti has offered PICA a long-term, low-rent lease as the primary tenant in the building at a time when arts spaces are increasingly hard to come by. PICA, which over the years has found homes in the Pearl, at Washington High School in Southeast, and more recently at the Redd, also in Southeast, will use the new space for offices, TBA, their annual gala event TADA!, a resource room, performances, exhibitions, residencies, and public programs. Inside the new space at NE Hancock. 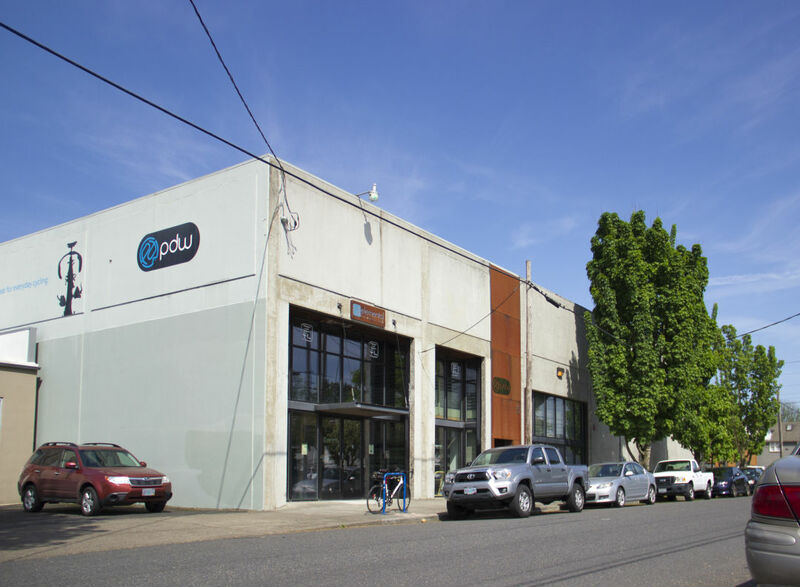 In the past 18 months alone, several arts organizations shifted around the city as rents rose and new development trumped long-term leases: among them, Conduit, NW Dance Company, and theater company Third Rail, which crossed the water to share a Southeast space with Imago. PICA’s new space doubles down on contemporary artists and their audiences, while allowing the organization—known for bringing renowned international artists and performers—to expand year-round programming. PICA's annual benefit gala TADA! takes place at the Redd on April 30.